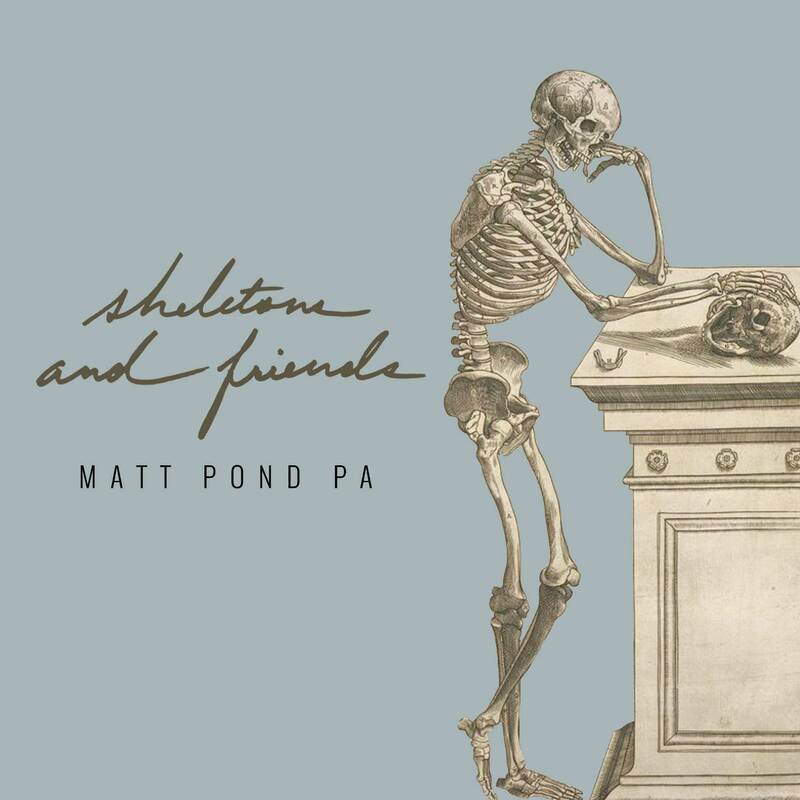 We are releasing “Skeletons and Friends”, a revamped and remastered version of a previously recorded fling. An album between albums, about the lost-and-found in the words we say. (It makes sense to me. I hope it makes sense to you.) Then I’m going to decide — is it time to finish another album and put it out myself? Or should I take a long stroll and survey the rapidly spinning world? Whatever I do, I fully appreciate everyone who’s along for the ride. Sincerely and for real. It is always an honor to know that people are listening. Thank you. I mention the following baloney, only because it’s real as well: We will continue to post music and thoughts on Patreon. If it doesn’t suit you, we are still cool. Enough baloney. On this album Pond features the likes of Laura Stevenson, Laura Burhenn, Caroline Reese and Anya Marina. And of course there’s the copilots, Chris Hansen, Shawn Alpay, Mel Guerison and Kyle Kelly-Yahner, right there with him. Along with Winter Lives, released in December 2016 by 131 Records, Still Summer will be the last album Pond releases as Matt Pond PA. Over time, a new track or take will be added to each — this is the never-ending conclusion of Matt Pond PA’s strange musical tour. Matt Pond PA were planning a new album, and now we’ve got much more concrete details. 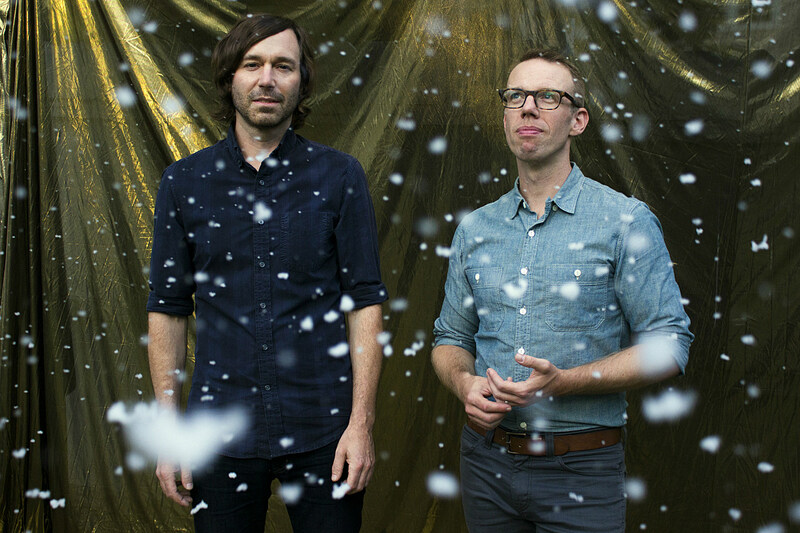 The band will release Winter Lives on November 11th, which Matt Pond recorded with longtime collaborator Chris Hansen on guitar and production, and core band member Shawn Alpay on cello and string arrangements. It’s also got contributions from The Mynabirds’ Laura Burhenn and Moving Panoramas frontwoman (and former Matt Pond PA guitarist) Leslie Sisson. The first single is “The Glow,” which premieres in this post. It’s an anthemic, jangly rocker that kinda finds the middle ground between Springsteenian heartland rock and Gin Blossoms-y alternative rock.